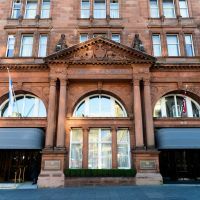 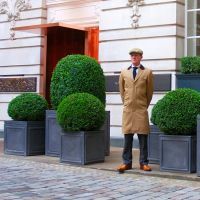 Bespoke lead clad steel planters were commissioned from IOTA for Rosewood London, on one of the City’s foremost luxury hotels. 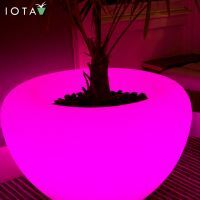 This chic and exclusive cocktail bar provides an ideal setting to showcase IOTA’s SCOOP Moonlight planters. 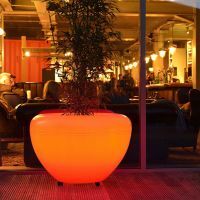 This innovative contemporary gastro pub provides an ideal setting to showcase IOTA’s Flagstone and SCOOP planters. 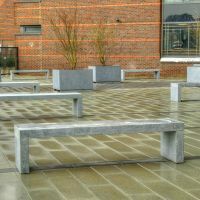 Bespoke granite benches and tree planters are commissioned by McLaren Construction for office building refurbishment. 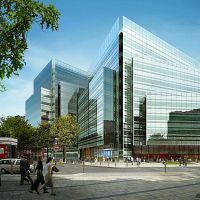 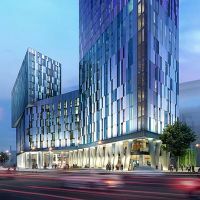 IOTA’s Boulevard planters are selected for Berkeley Group’s Saffron Square development in the heart of Croydon. 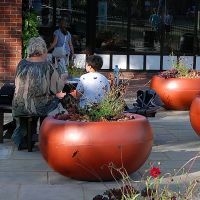 Custom-coloured ALADIN planters are commissioned for Westminster’s largest park. 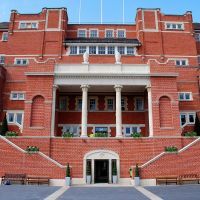 Bespoke steel planters are commissioned for this world-renowned cricket ground, and the birthplace of The Ashes Test. 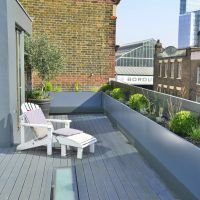 Bespoke powder coated steel trough planters are selected for a private residence in Borough Market, London SE1.